When it comes to securing your favorite paper products such as planners or notebooks, there are certainly plenty of companies to choose from. This company recently just exploded onto the scene based on the popularity of their life planners and other products. You can save on their merchandise by using Erin Condren coupons. Buy two Hardbound Notebooks, get one free. Get 50% off Contact Cards. The company was founded by its namesake back in 2005. With the help of a simple photo printer, she initially ran the company out of her home in California. She sold the stationery and holiday cards she made using the printer via shopping parties that she held in homes for the first few years that the company existed. This enabled her to increase the popularity of the brand. These days, it is worth millions upon millions of dollars. The Life Planner, a paper agenda, has far and away been the most popular product produced by the company. It's not like other agendas, as each other features inspirational quotes coupled with brilliant designs. The concept behind the life planner was inspired with the help of Al Marco, a fine-art printer. Mr. Marco eventually became partners with the company when it expanded in 2007. There are always ways to save when shopping at Erin Condren. In the past, customers have taken advantage of deals offering $5 off of their purchase. First-time customers can save up to $10 off their first purchase from the company. Those interested in obtaining one of their famous life planners could also save $10. Customers can always visit the website and take advantage of the Erin Condren daily deal section. 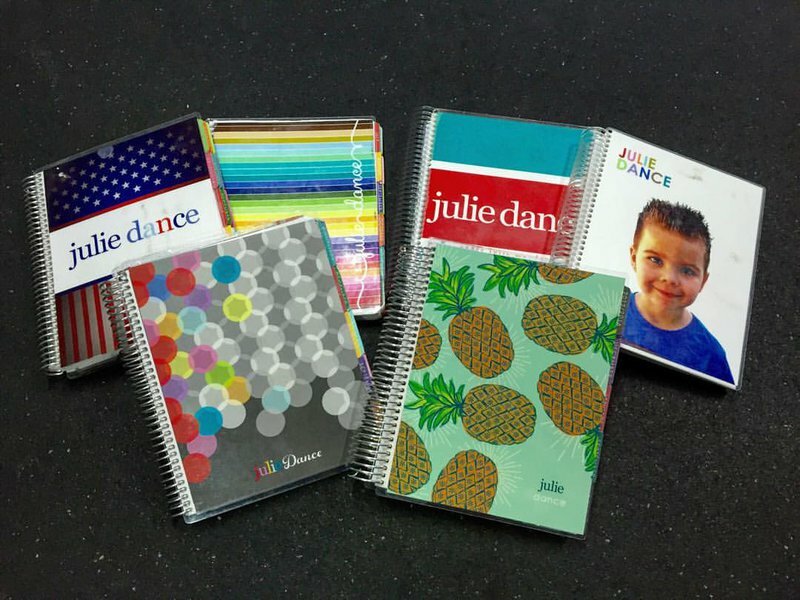 As the company's name suggests, customers can find the official website located at erincondren.com. All of the products they have in their catalog are conveniently broken down into categories for easy online shopping. Picking out the right colors is vital when it comes to customizing your products. To help with this cause, the website features a color guide. There is also a section that offers an array of color combos so visitors can have plenty of examples to choose from. The company also operates an official newsletter. If you're interested in keeping up with company news, then you'll definitely want to join. An even better reason for signing up for the newsletter is that they routinely send out tips as well as Erin Condren coupons. Like most brands nowadays, the company is also active on social media. You can find them on various sites including Instagram, Twitter, Facebook, and YouTube. Most people want to tell their friends about great products that they've found. It certainly pays to do so with this company. If you refer one of your friends, then you'll get a $10 off deal. You won't actually receive the deal until a little bit of time passes after your friend places their first order. Of course, you'll find their famous Life Planner in the Erin Condren catalog. In addition to this, they also sell other paper products including books, notepads, note cards, and invitations. For the school or office, you will find products like address books, file folders, and lesson planners. There is also a selection of merchandise for holidays throughout the year. You can get suitable gift wrap, cards, invitations, labels, stickers, or even covers that you can interchange. Various collections are also available like cancer awareness and sororities. In most cases, customers will use their major credit card to pay. The company currently accepts MasterCard, Visa, and American Express. You can also use PayPal to make your payment.